A full day in the Orcia Valley, land of great wines and amazing landscapes. The experience includes the private visit of two exclusive boutique wineries where you will taste an outstanding selection of the best wines. Enjoy a gourmet lunch at the one star Michelin Restaurant, that has strictly maintained ancient Tuscany Culinary tradition based on the best seasonal products. Here the chef will accompany you in this experience. You will have the chance to discover all the unique beauty of southern Tuscany flying by the old villages of Montalcino, Pienza & Montepulciano. Enjoy the Allure of Tuscany from a different and fascinating perspective. 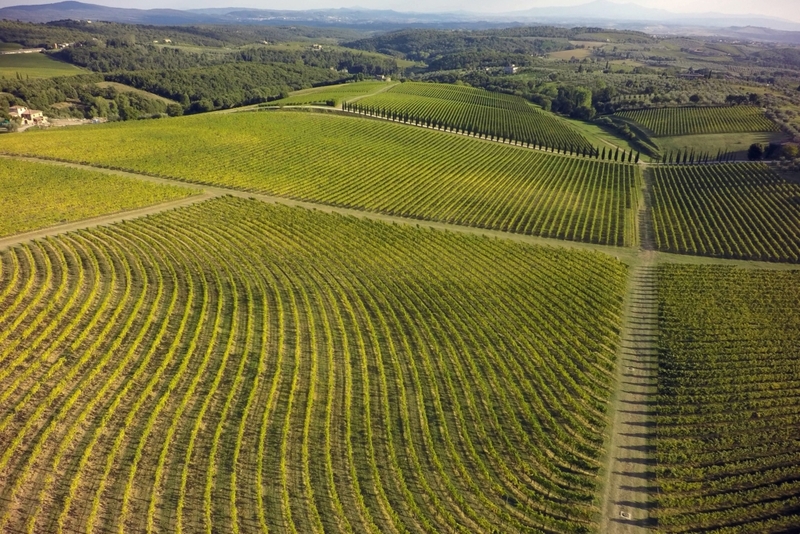 Fly over the Tuscan hills in comfort, style and safety on board of luxury helicopters. We also offer a comfortable and flexible heli-transfer service, the advantage is not just going anywhere anytime, but also enjoying the unmatched luxury of a private flight. The pilots are at your disposal to satisfy any travel request, such as taking you to your location hotels or private villas with your family or friends. Flying by helicopter helps you save time and adds excitement to your journey, whether you travel for business or leisure. Chopper is the ideal solution for those who need to be in different places on the same day or quickly reach locations hardly accessible in other ways. We can transfer you all over Italy. Fly from Florence to Milan for a high-fashion shopping tour or fashion shows, from Rome to Chianti to reach your luxury villa, or from Florence to Venice for a one day tour. You have just to name the city, we will be there with our experienced and professional crew . 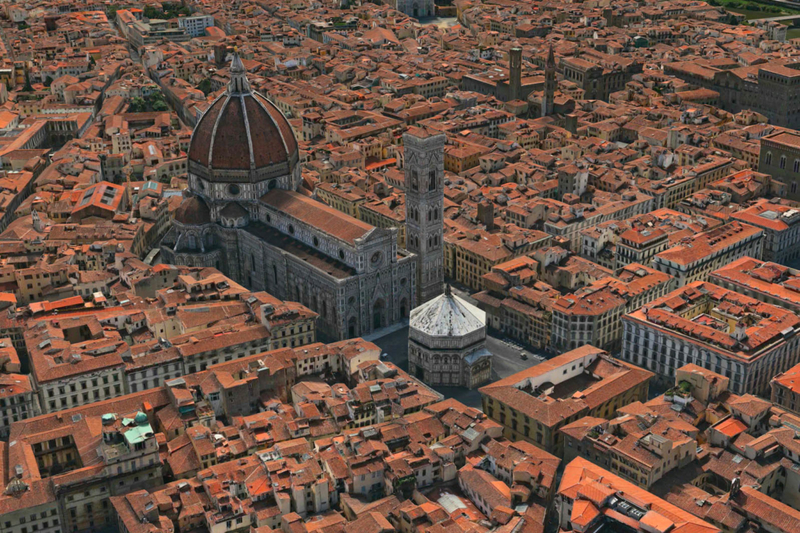 Tours include flying over the most famous Italian sites: Venice, Florence, Rome, Milan, Amalfi Coast, Dolomites.